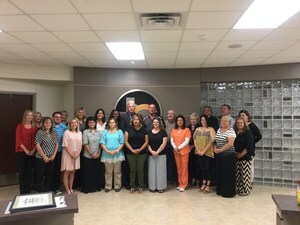 We are pleased to announce that the teachers, faculty, and staff members selected for this honor have been recognized for their great efforts this past month. 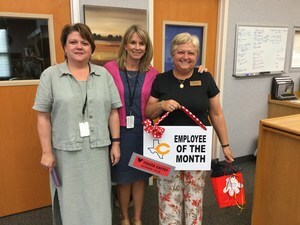 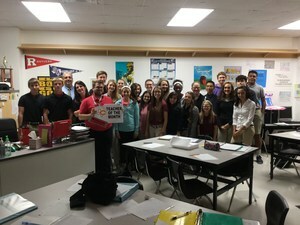 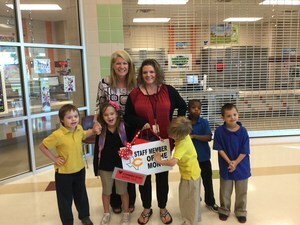 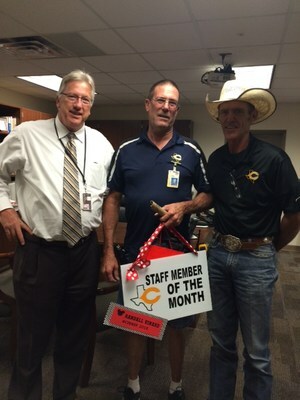 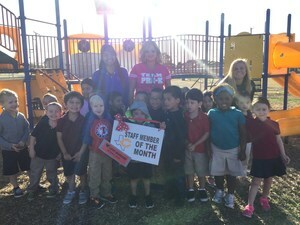 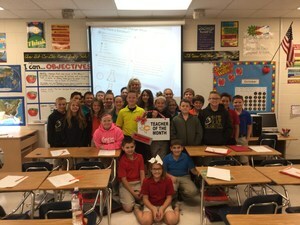 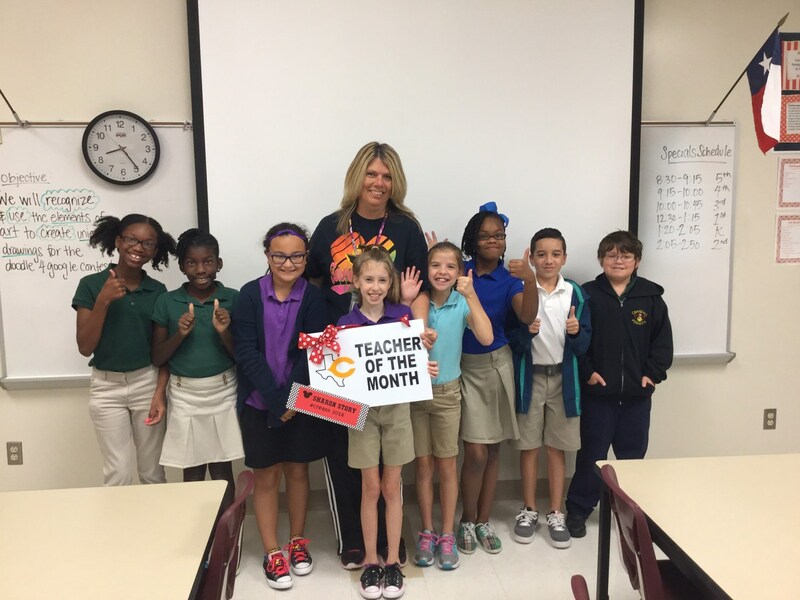 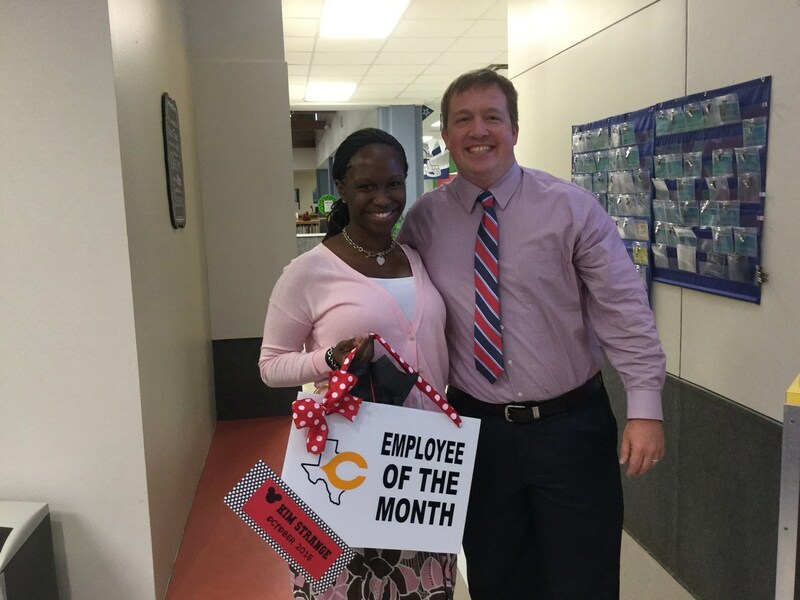 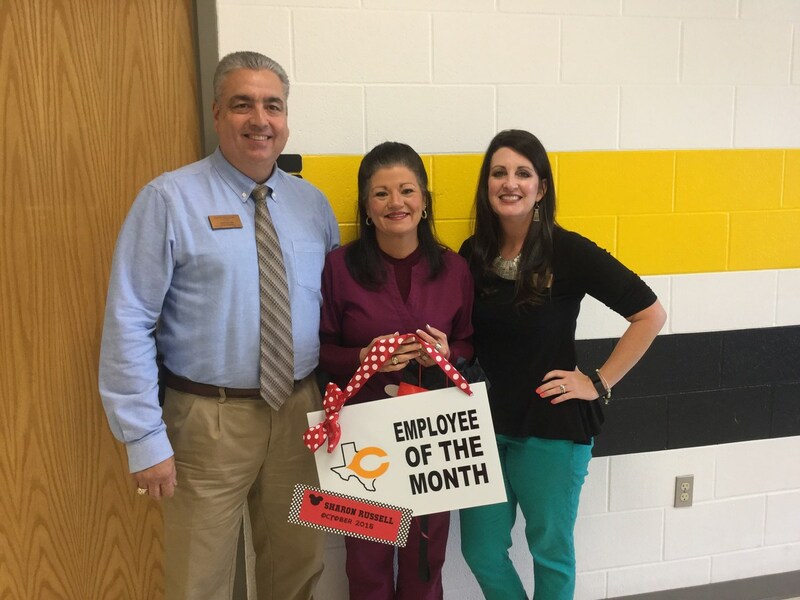 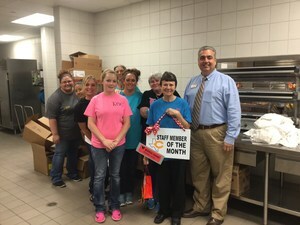 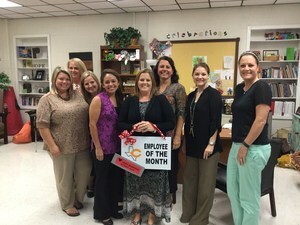 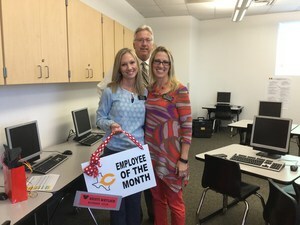 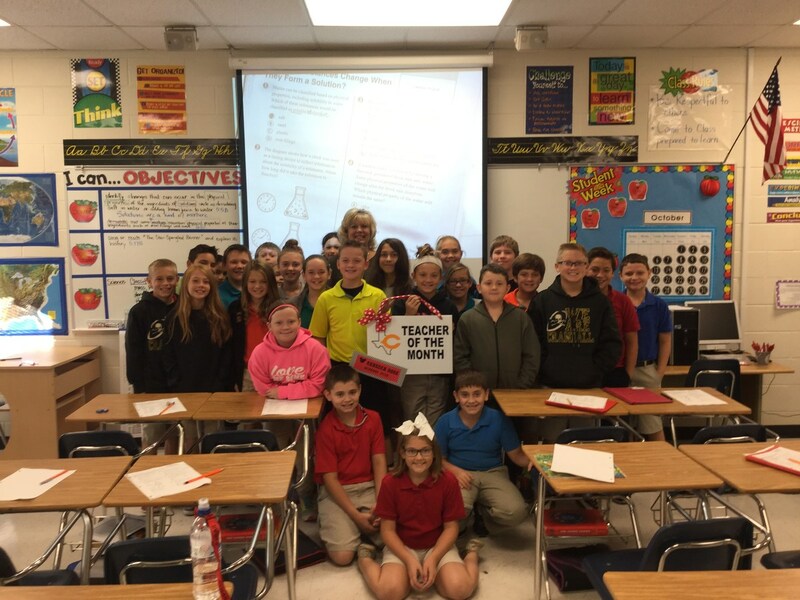 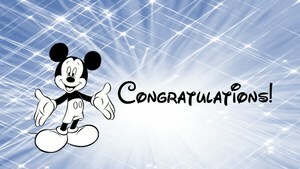 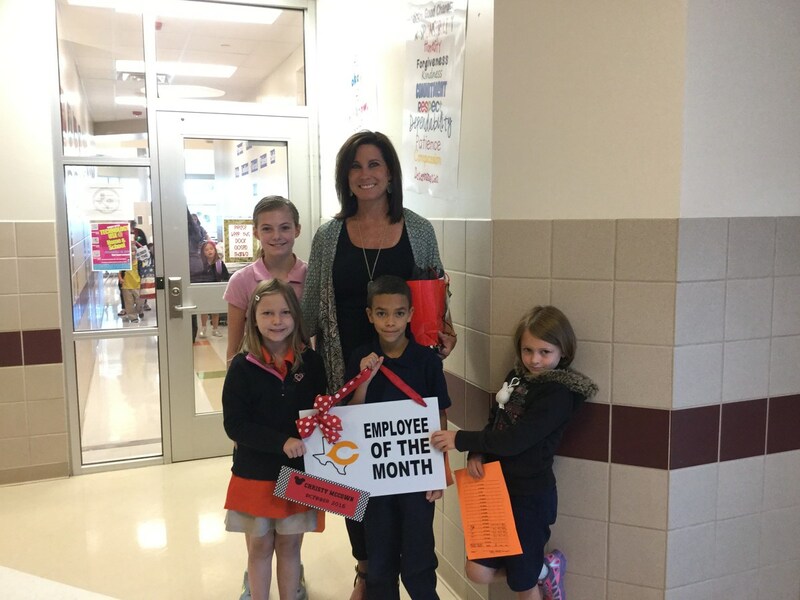 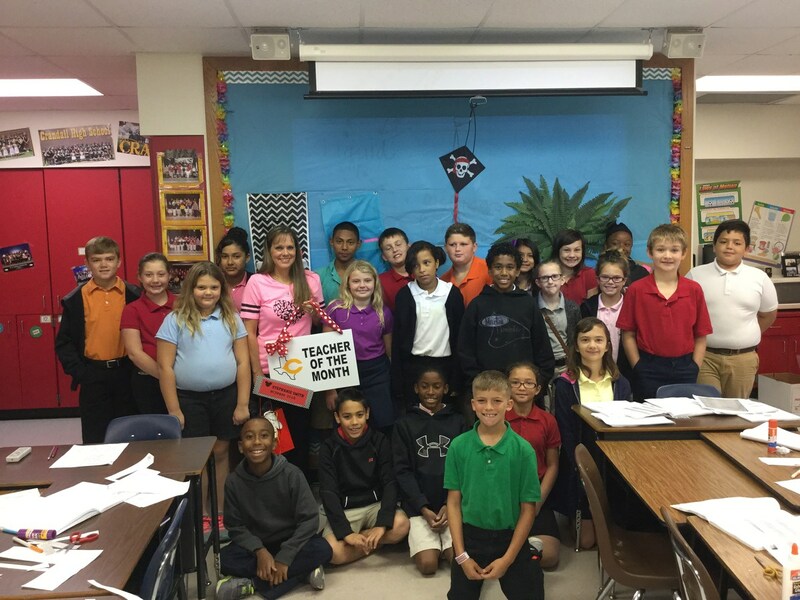 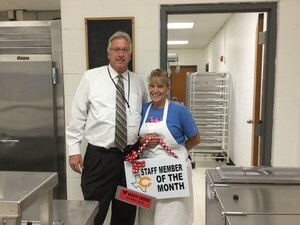 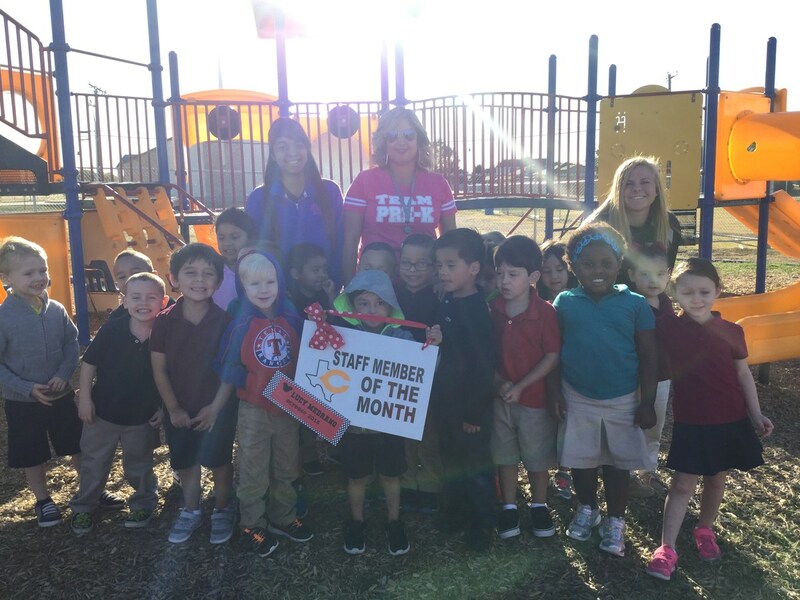 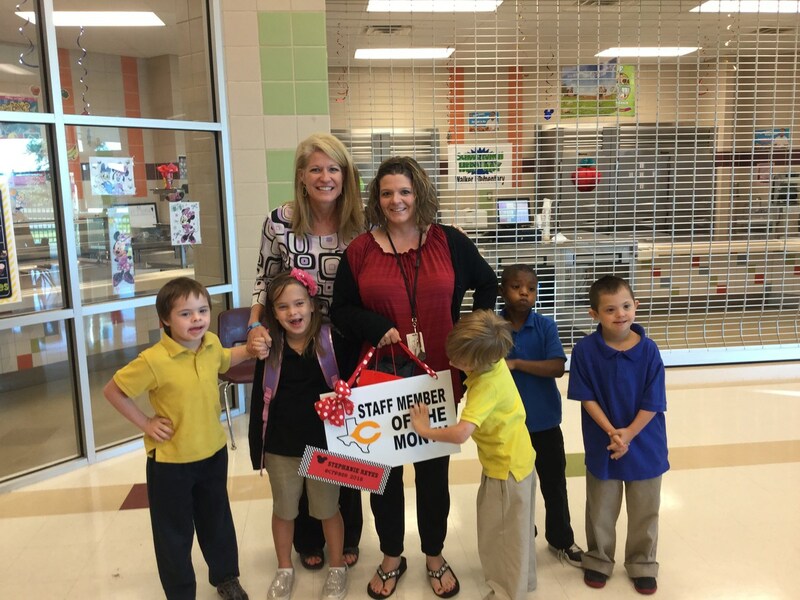 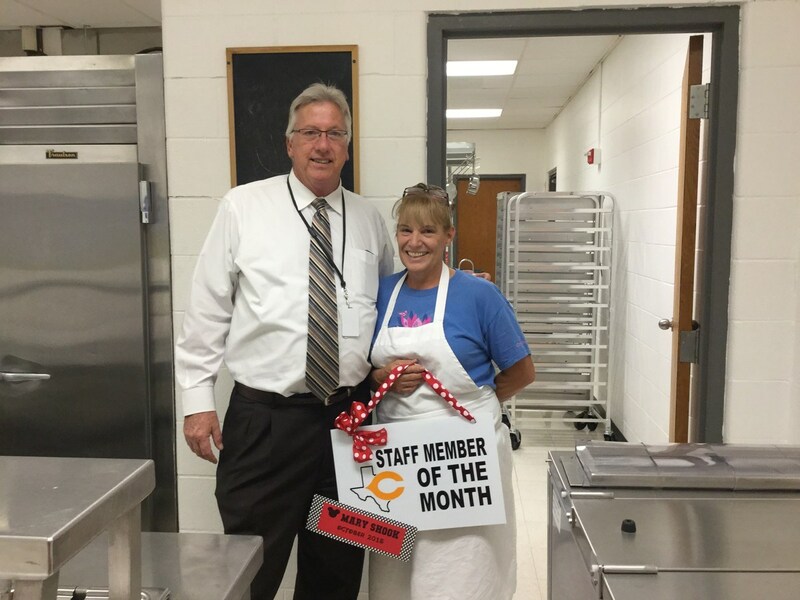 The categories for this honor are: Teacher of the Month, Employee of the Month and Staff Member of the Month. 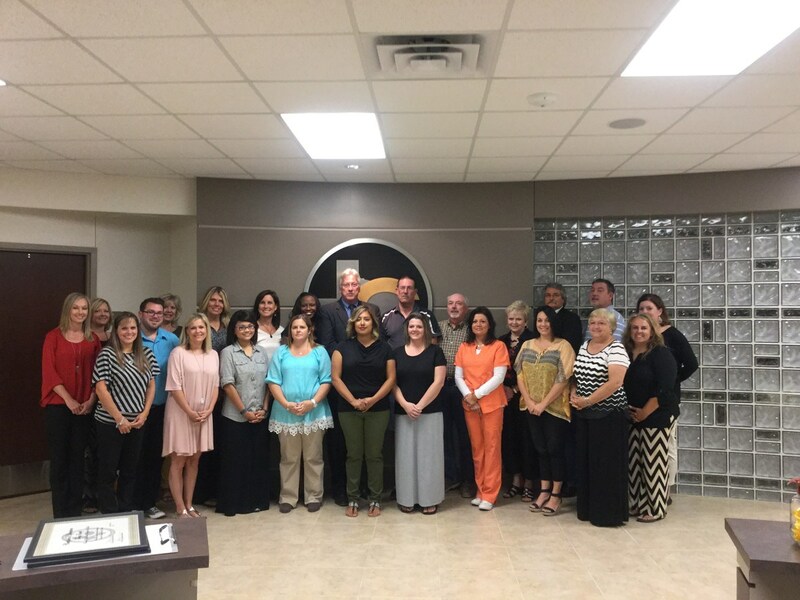 The teachers and employees who have been selected will receive special recognition at the next regular scheduled meeting of the Board of Trustees at 7:00 p.m., Monday, October 19, 2015.